Nowadays, with so many options out there, it can be confusing to know which video streaming service to choose. As the rise of digital media continues, newer technology is replacing traditional forms of video. In fact, gone are the days of waiting for your favorite shows on television. Today, you don’t have to attend events in person, since you can watch them live online. Furthermore, viewers can access to much more video content than ever before. In a similar vein, streaming technology is rapidly advancing–and now is the time to get on the bandwagon! In general, each live streaming service caters to different broadcaster needs. In this article, we offer an Ooyala competitors comparison by taking a look at Brightcove, IBM Cloud Video (formerly UStream), and DaCast. That way, you can see how Ooyala stacks up to these other major online video streaming solutions. First, let’s start our Ooyala competitors comparison with a review of the Ooyala platform itself. Ooyala was one of the first video streaming platforms in the market. First off, the core competency of this service is their video solution through big data. This platform is known for high-quality analytics, including precise geo-reporting. In addition, monetization is a strong suit of the Ooyala OVP, with an integrated paywall powered by PayPal. This platform also offers a dedicated Revenue Builder solution. In turn, this allows broadcasters to quickly generate revenue streams. The Revenue Builder includes different monetization options: viewers can pay through subscriptions, pay-per-view transactions, advertising, or a mixture of the three. 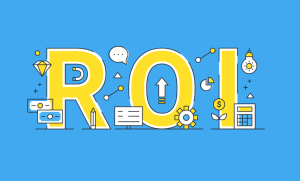 Also of note, Ooyala also offers an ROI calculator, which estimates the amount of profit you can make with your video content. However, Ooyala’s biggest draw remains its dedication to maximizing revenue and minimizing cost, so broadcasters can focus solely on creating compelling content. Note that as of 2019, all Ooyala plans are custom-priced. Furthermore, Ooyala does not publish a Pricing page on its website. Instead, the platform offers an ROI calculator for broadcasters. Also, note that there are additional charges for more features on custom plans. Therefore, you must contact the Sales team for specific packages and pricing plans. Ooyala Competitors Comparison: how does each OVP stack up? First in our Ooyala competitors comparison is Brightcove. Brightcove is a mix of a streaming solutions company and an online marketing company. Therefore, the Brightcove Video Cloud offers both live streaming and on-demand video services. The Video Cloud integrates all of the features, including a content management system, monetization schemes, an analytics platform, and content protection. However, what sets Brightcove apart from its competitors is its customized marketing solutions. Through the Brightcove Enterprise Solutions, the service offers marketing consulting services. For example, companies use this for better corporate communications and employee engagement. In addition, Brightcove even has a partner program called Brightcove Alliance. This is a list of marketing agencies, production houses, and technology providers to help with user video projects. First, Brightcove offers a beginning plan ($499/mo), which does not support HD streaming and includes no paywall for monetization. After that, all other plans are custom-priced. Formerly UStream, IBM Cloud Video is probably the most recognized streaming service among the four competitors. For example, this service has been involved in high-profile events, such as The Academy Awards. In fact, IBM Cloud Video offers both live streaming and video on-demand services. However, this platform differentiates itself specifically through its in-house video production solutions, which offer full event production and management services. Therefore, there is a dedicated team of professionals to produce your event from start to finish. They can even provide on-camera talent and post-production recap videos. 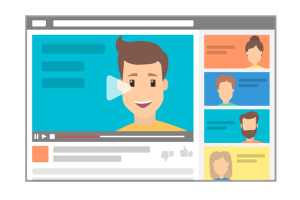 Overall, IBM Cloud Video offers many distinct features for live and on-demand streaming, although many require purchasing a higher-tier (and more expensive) plan. Like other OVPs, this platform offers a free trial and no setup or subscription fees..
For full feature access, users will want to purchase the higher-tier custom plans. Compared to other options in this Ooyala competitors comparison, DaCast offers an easy and quick way to do live streaming. In fact, it’s the perfect choice for a beginner who has limited technical skills. At the same time, DaCast is a high-volume streaming provider with professional clients in many sectors. This online video platform has a robust infrastructure to support a heavy amount of streaming. In addition, DaCast uses the Akamai CDN, one of the best live streaming CDNs in the market. Therefore, DaCast users can rely on Akamai to host video content without server issues. To that end, new users can set up a live stream in a few minutes. Likewise, you can start monetizing your content right away. Even better, DaCast is a white-label service. This means that no 3rd-party ads or branding will ever appear on your streamed content. One key feature of this OVP is the integrated paywall. 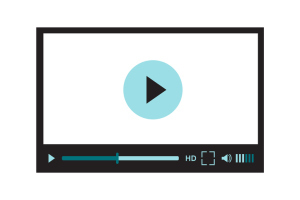 A paywall integrated into the video player page means that customers don’t have to navigate to a different page to pay. 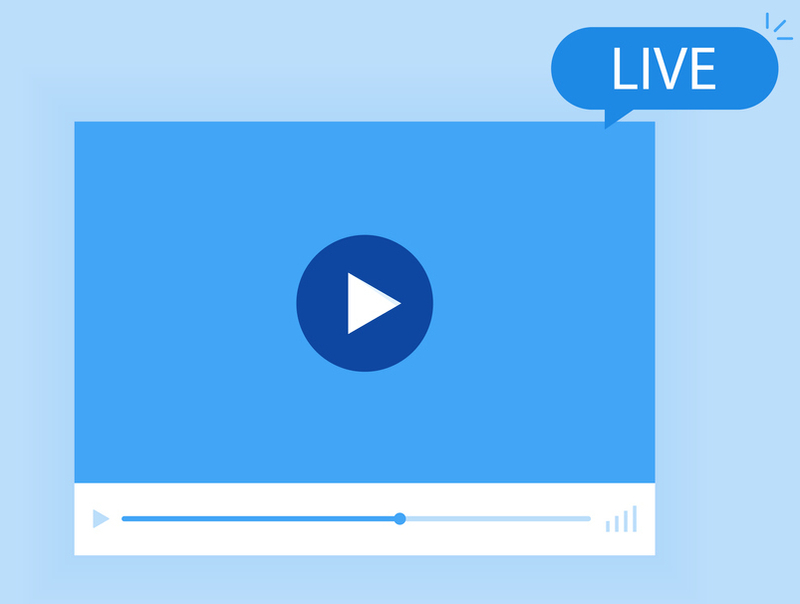 This makes it quick and easy for potential viewers to access your paid content. In this Ooyala competitors comparison, DaCast is known for some of the most affordable streaming solutions in the industry. Furthermore, no contract is required to stream over DaCast. For example, our users have the option for “pay as you go” and event-based pricing, along with the usual monthly and annual plans. Lastly, this platform stands out for its transparent pricing plans, as other services don’t make their payment options public. With the above information, you have an idea of how each streaming platform differs. Now, to recap this Ooyala competitors comparison, let’s review the key features of each service. 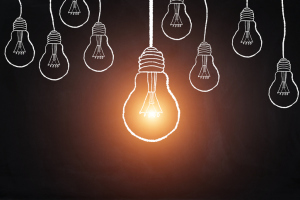 Overall, Ooyala and Brightcove cater more to medium-to-large businesses. As a result, these solutions are more suitable to large-scale online video events. On the other hand, IBM Cloud Video’s live streaming service focuses more on video and event production. Therefore, it’s best for high-profile events and internal corporate communications. First, DaCast’s strengths lie in its easy interface and affordable pricing plans. More specifically, our platform targets small-to-medium business who want a quick solution to their online video needs. However, DaCast is proud to provide streaming solutions for anyone who wants to broadcast live. 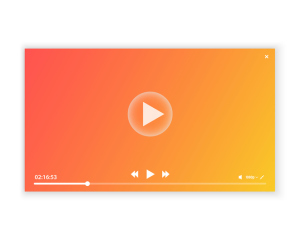 As easy as it is to get started with DaCast, it’s also easy to end your video project. Case-in-point: DaCast’s contract-free service means you have no obligations to commit to a full year. If you want to get your live streaming feet wet, so to speak, our basic plan might be right for you. If you want to do regular streaming, our Premium plan gives you full features access at great rates, with 24/7 support. You can learn more about our OVP (online video platform) here. Alternatively, you can check out our Pricing Plans Calculator to see which plan and features best fit your needs and budget. Above all, your choice of streaming provider depends on your needs and any constraints. In this Ooyala competitors comparison, we’ve reviewed each platform’s unique core competencies. As the above review highlights, each of these OVPs comes with unique strengths and features. With this Ooyala competitors comparison in mind, we hope you can choose the best service for your online streaming and video needs. That said, are you ready to give the DaCast platform a try? If so, click the button below to sign up for our 30-day free trial (no credit card required). We’ll have you streaming live in a matter of minutes! As always, thanks for reading, and best of luck with your live streaming.